Harare City Council has urged residents to avoid drinking borehole water sighting cases of contamination. 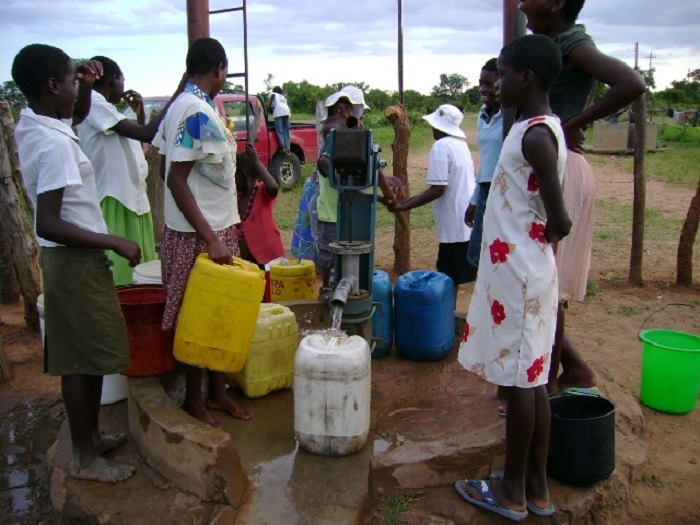 Acting town clerk Mrs. Josephine Ncube said residents should stop relying on borehole water as it has not been tested. This followed the decommissioning of some boreholes which had contaminated water. She further urged the residents to take council water instead, assuring them of its safety. She also said the city had taken measures to ensure the supply of clean water to residents. According to Mrs. Ncube, the city council has set aside about US $8m from the budget for pipe replacement next year. The work is to start in affected areas. According to Mrs Ncube, the city was losing a lot of money buying chemicals to purify water, and this proved unsustainable. There is also contamination from industries and urban agriculture. Presently, the council is looking at new chemicals that can be used to clean the water. As such, trials are being carried out to possibly reduce the number of chemicals from eight to three. Some councilors have urged urban farmers to produce crops organically. This is to help reduce contamination of ground water with chemical residue. Director of Water Engineer Hosiah Chisango said there were complaints over the quality of water. However, tests and investigations at the treatment sites and at various taps indicate that the water was within WHO guidelines. That is with the exception of color in some areas. This year, the council embarked on reservoir cleaning to ensure supply of clean water. Marimba, Kambanji, Kopje and Bluff Hill reservoirs have been cleaned. Meanwhile, work is still in progress on Mutiny and Ridge Road reservoirs. The exercise is to continue into 2018 and beyond.